If you are looking to deploy WiFi to your school for iPads or Android Tablet use in your classrooms. Get in touch with us. We have supplied and installed wireless solutions to many schools from small 2 teacher schools to large secondary schools with up to 1500 devices connected. 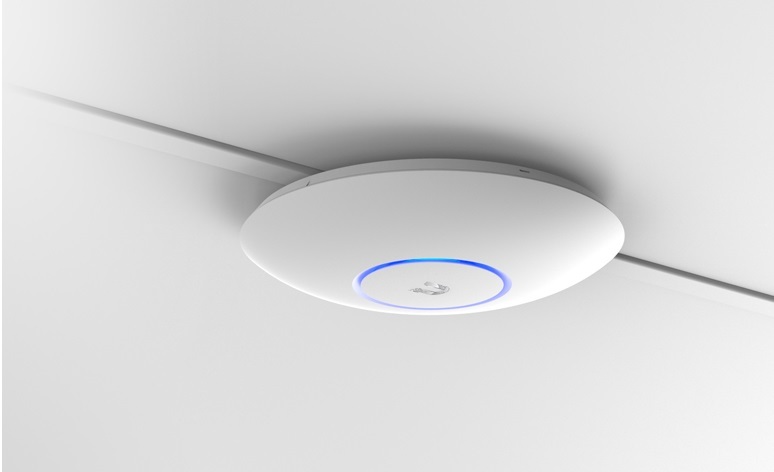 We install Ubiquiti Wireless Access Points which are scale-able and centrally managed to allow future expansion if required. Contact us to discuss more.